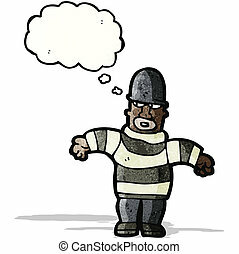 Cartoon criminal. 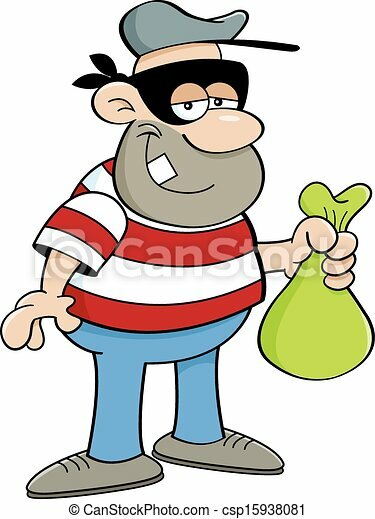 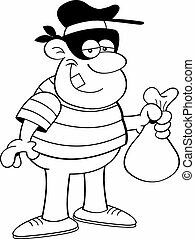 Cartoon illustration of a criminal holding a money bag. 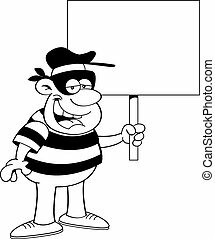 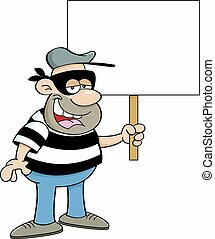 3d render of a funny cartoon criminal burglar character holding a placard in protest. 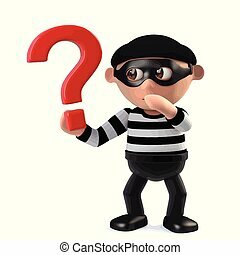 3d render of a funny cartoon criminal burglar character holding a question mark symbol. 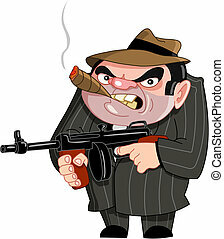 American Mafia Mob Members Of 30s Set Of Cartoon Criminal Mobster Characters. 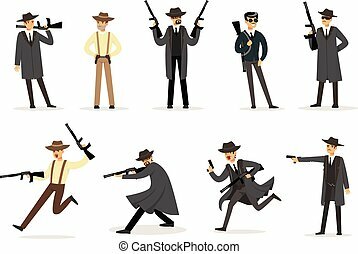 Coza Nostra Italian Criminal Organization Illustration With Mafia Soldiers With Rifles Doing Their Crimes. 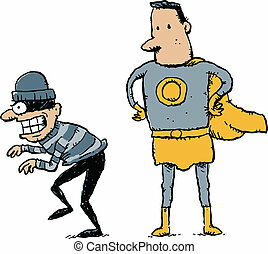 A cartoon superhero prepares to catch an unaware, cartoon criminal. 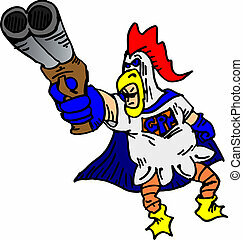 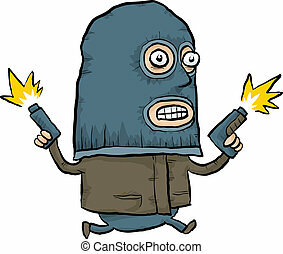 A masked, cartoon criminal running and shooting his guns in the air. 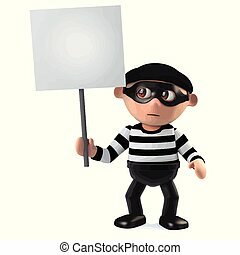 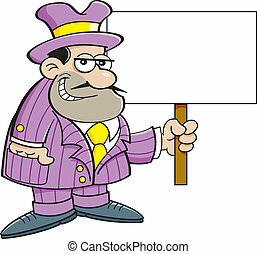 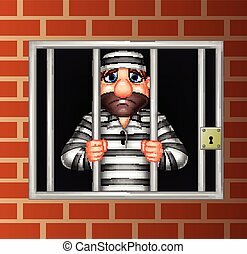 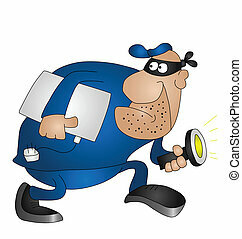 Cartoon illustration of a criminal holding a sign. 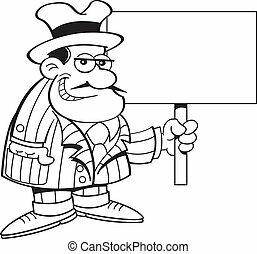 Black and white illustration of a criminal holding a sign. 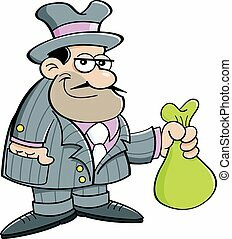 Cartoon illustration of a gangster holding a bag. 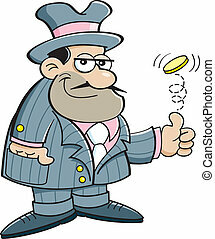 Cartoon illustration of a gangster flipping a coin. 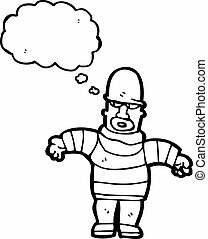 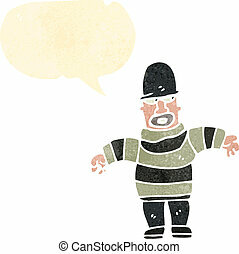 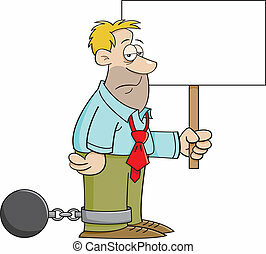 Cartoon illustration of a man wearing a ball and chain and holding a sign. 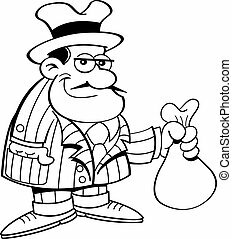 Black and white illustration of a gangster holding a bag. 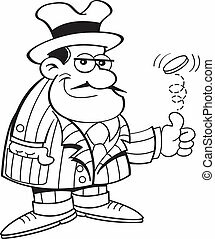 Black and white illustration of a gangster flipping a coin. 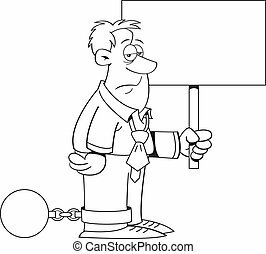 Black and white illustration of a man wearing a ball and chain and holding a sign.